so hows new 2019 Ascent is doing offroad ? well about same as other subarus i guess. using same VDC and X mode . im just not excited of how it looks stock. maybe different color some lift and more agresive tires would change that. 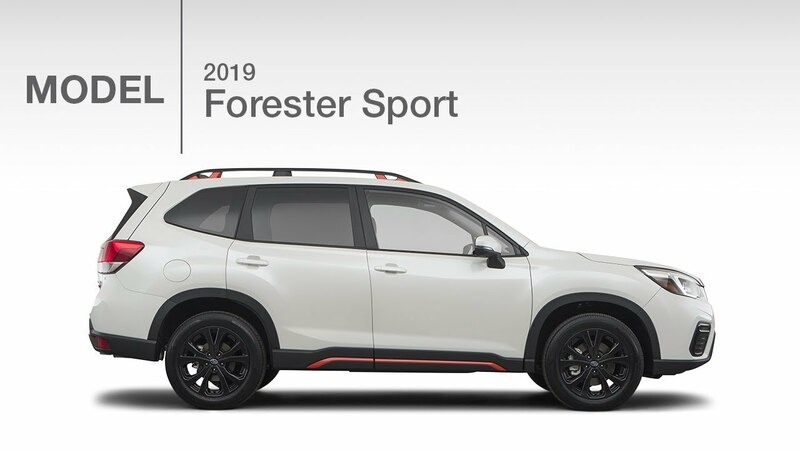 it looks just as bigger 2019 subaru forester which i dont like as well. 2018 was better looking model.